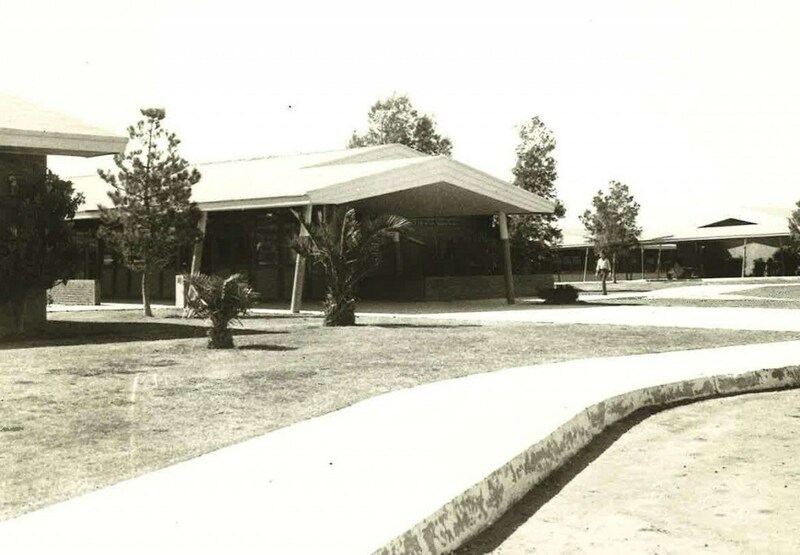 Sierra Middle School first opened its doors in 1952. It has been a strong, steady member of the BCSD family ever since. 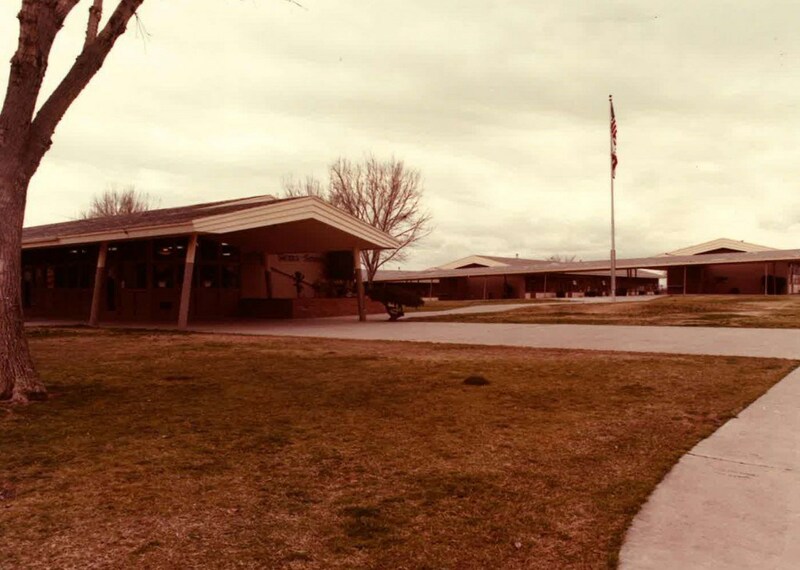 Sierra School, and its entire staff, have worked hard since day one to ensure that each student has a safe, comfortable learning environment where they can achieve their maximum potential. 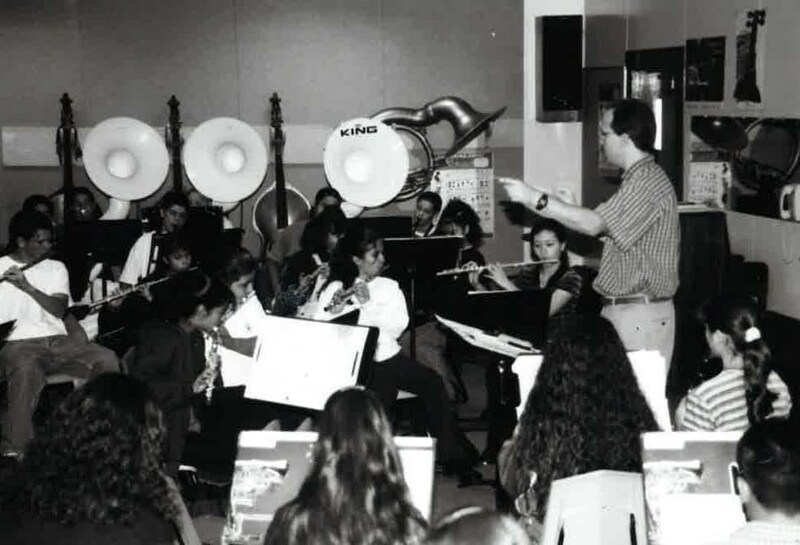 Sierra symphonic orchestra practice, 1998. 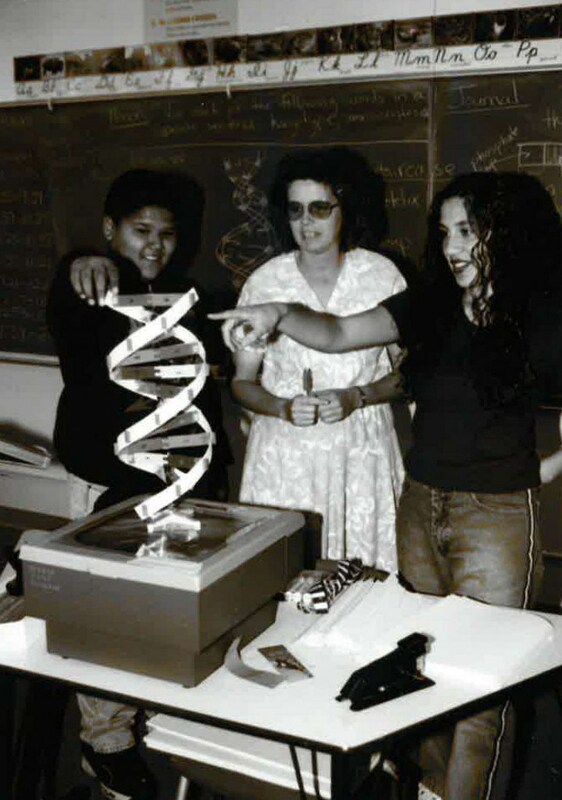 Students studying the details of a Double-Helix model, 1998.